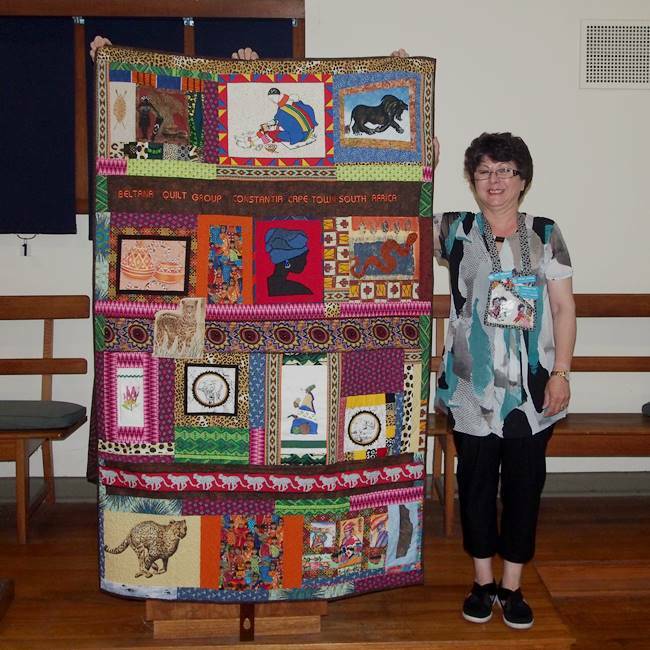 It’s been over 2 years now since my friend, Siska Dart, put me in touch with her friend in Cape Town, South Africa – a fellow quilter, Felicity Khan. 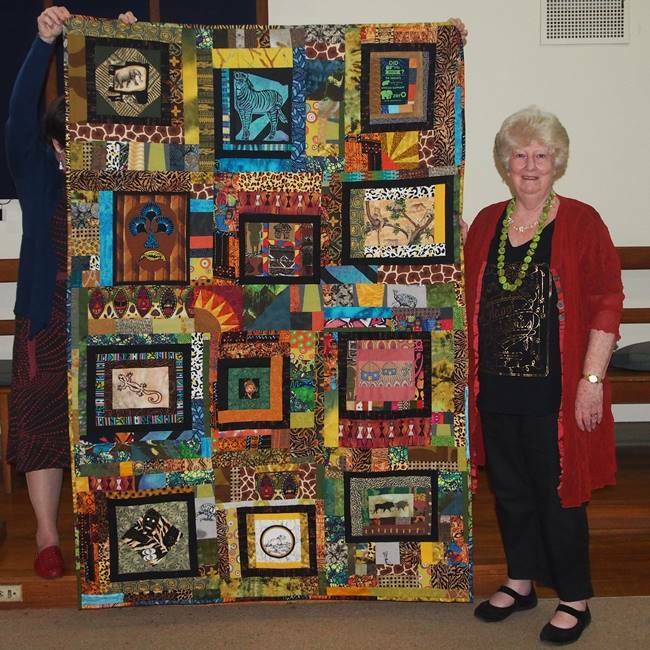 The three of us thought it would be a great idea to do a block swap between Ps&Qs in Melbourne, Australia and St. Saviour’s Quilters Guild in Cape Town, South Africa. Little did we know…. First, Felicity and I came up with the boundaries of the swap: each person would make one block a month between 6 ½ and 12 ½ inches. It did not have to be square. 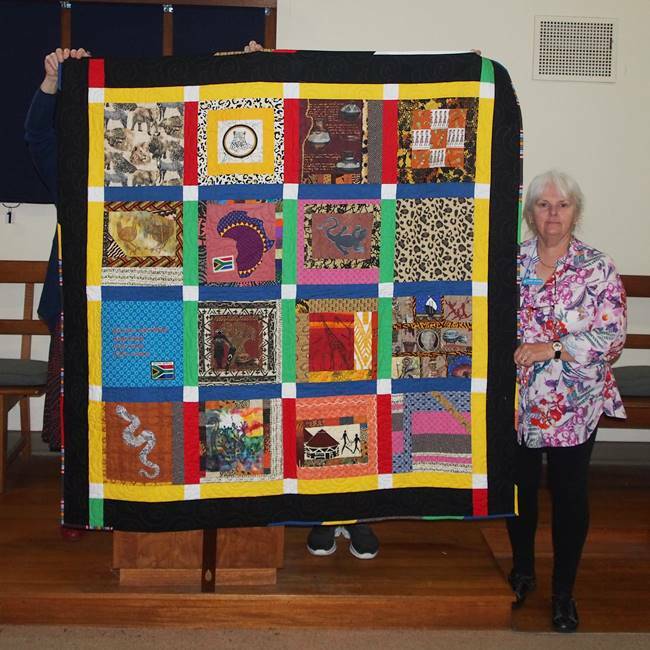 We would continue for 12 months so each person had 12 blocks for a quilt. 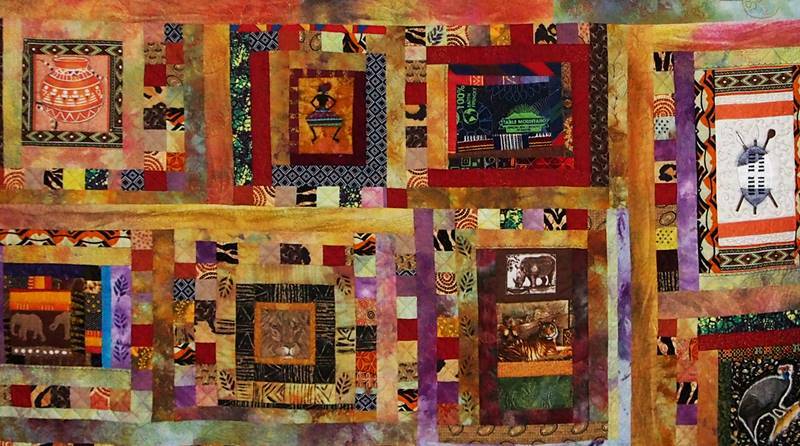 Second, each block needed to be accompanied by a 6 ½ inch square of fabric used in the block. When we went to our groups for signups, we reached our first hurdle. 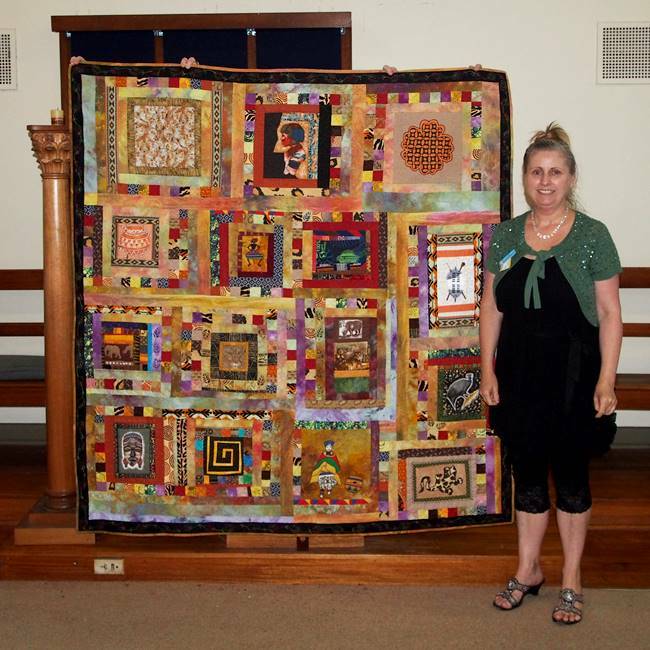 While I had 24 participants from Ps & Qs, Felicity had a much smaller group which meant each of her ladies were making 2-3 blocks per month. A little unbalanced but we went ahead with everyone’s enthusiastic consent. Second hurdle – collecting from all participants. 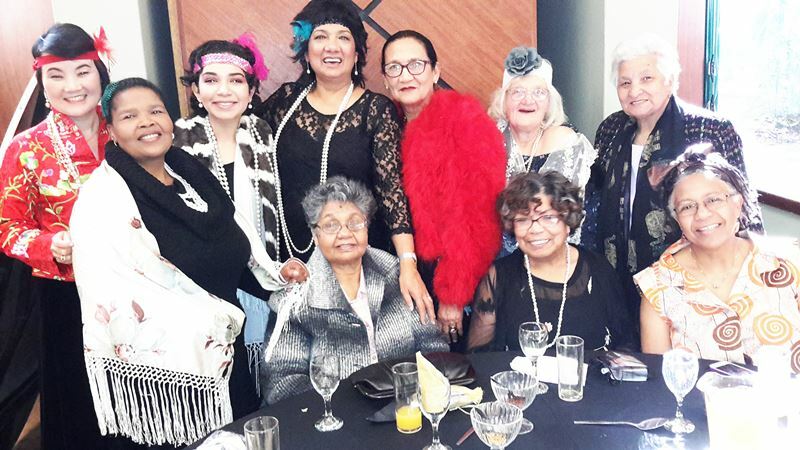 While some ladies entered into the challenge with great enthusiasm and created all 12 in one month, others were a bit slower off the mark and had to be encouraged to complete each block. Third hurdle – posting the blocks! Ultimately, Felicity and I agreed to ship every three months. It just made more sense given the difficulty of shipping between the 2 continents. There were a couple of times I was very anxious about my parcel getting to Felicity. It took so long I was afraid it was lost or stolen. Fortunately, every package arrived at its destination – eventually. 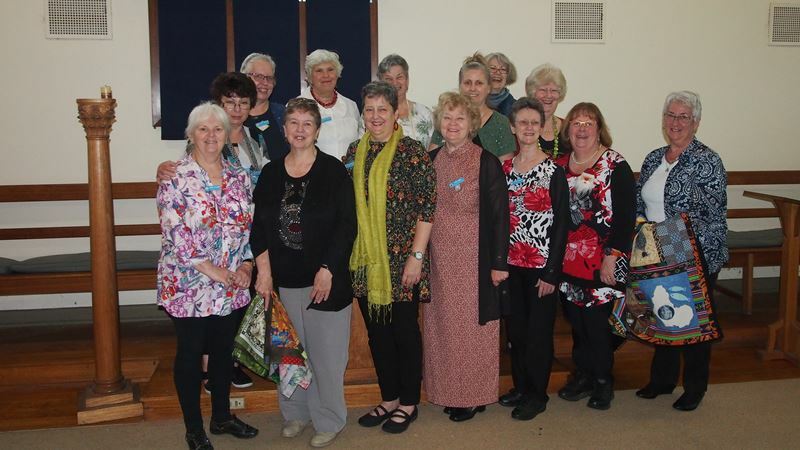 After all this time, most of us at Ps & Qs have our quilt tops together and some even have them quilted. 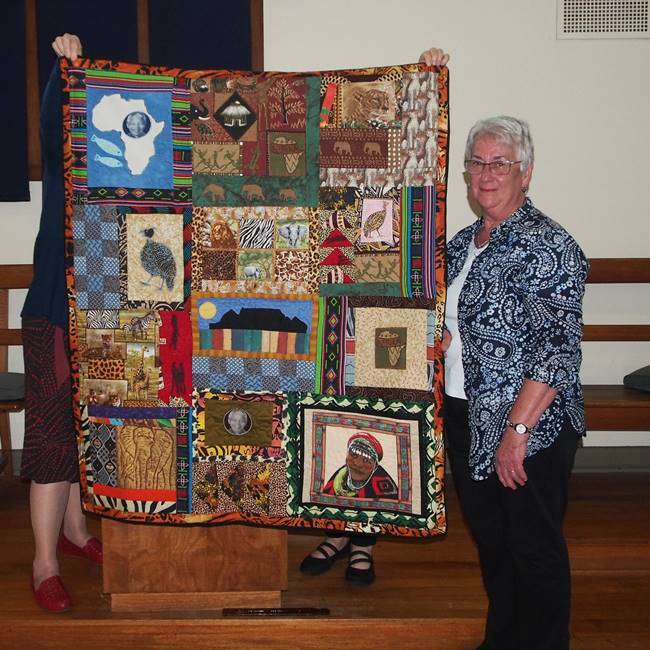 Here are a few of our quilts. I will be in Cape Town in March to meet the group face to face – so excited about this. 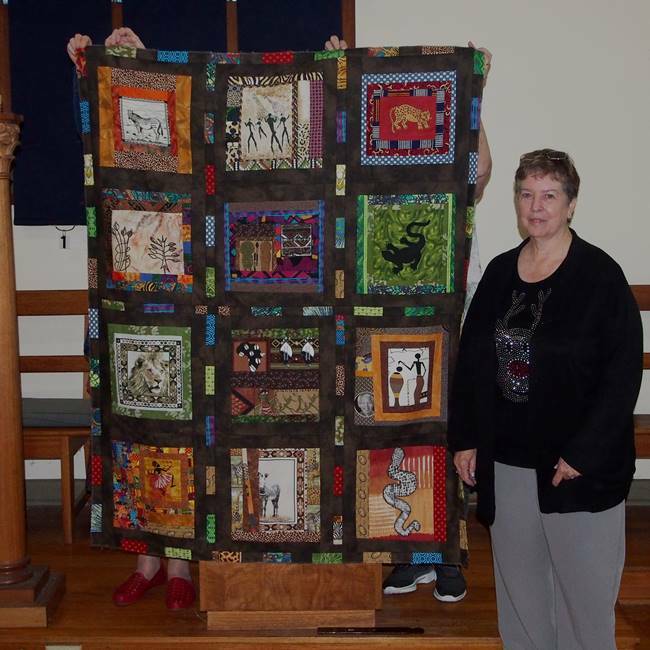 I hope to get photos of their quilts as well. They look fabulous. Well done. The variety is amazing. What a great result, welldoje,everyone. 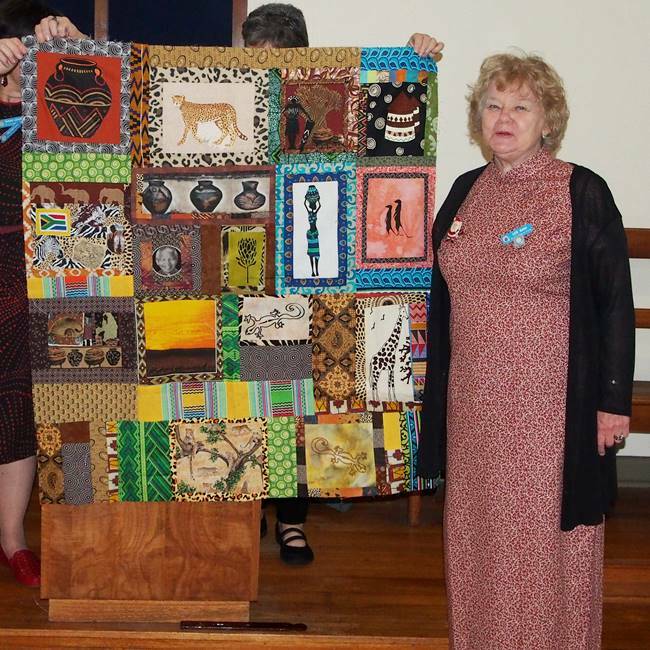 These quilts are amazing and diverse. An opportunity missed. 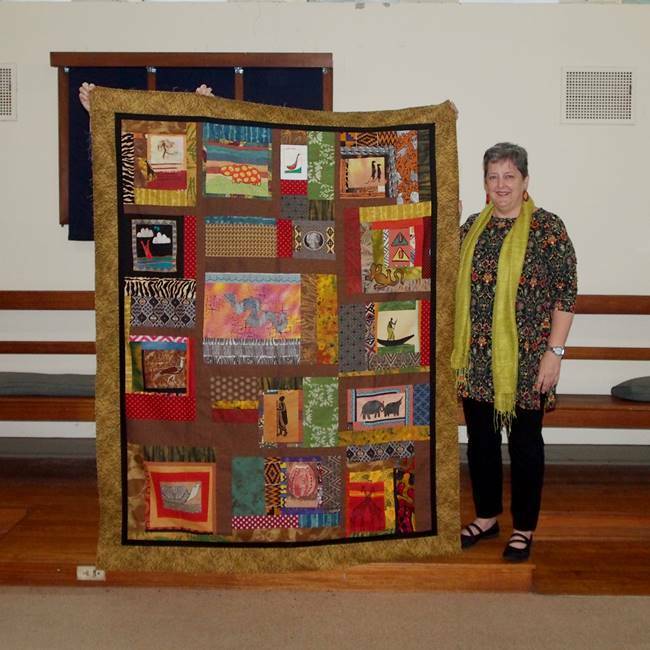 Finally had a look at the results of the block swop quilts amazing work in Melbourne you have done us proud!! 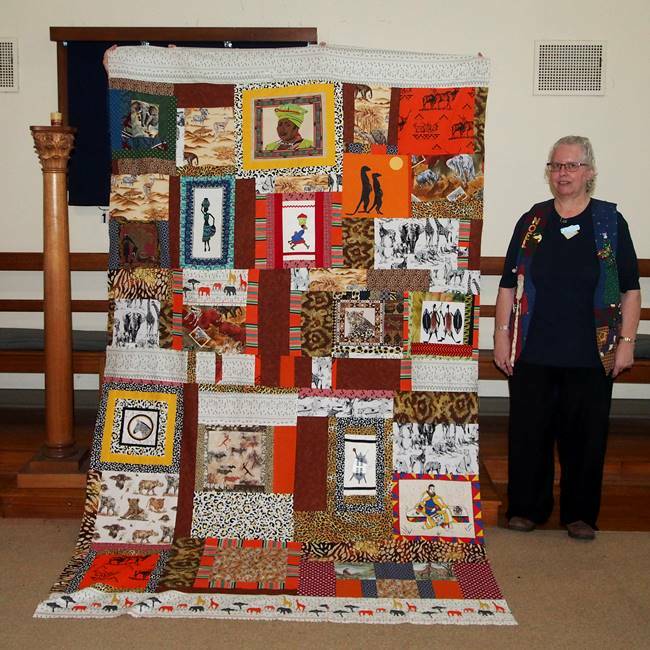 I am from the Creative Quilters in Cape Town. I have been to the wonderful craft show held in Darling Harbour Sydney. 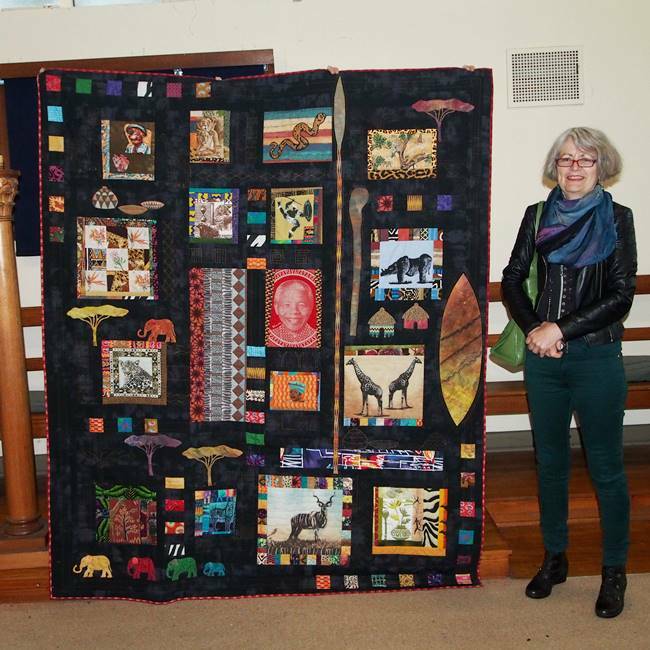 Awesome quilt work by swap, well done. I am also excited for my quilt tour like this as well.